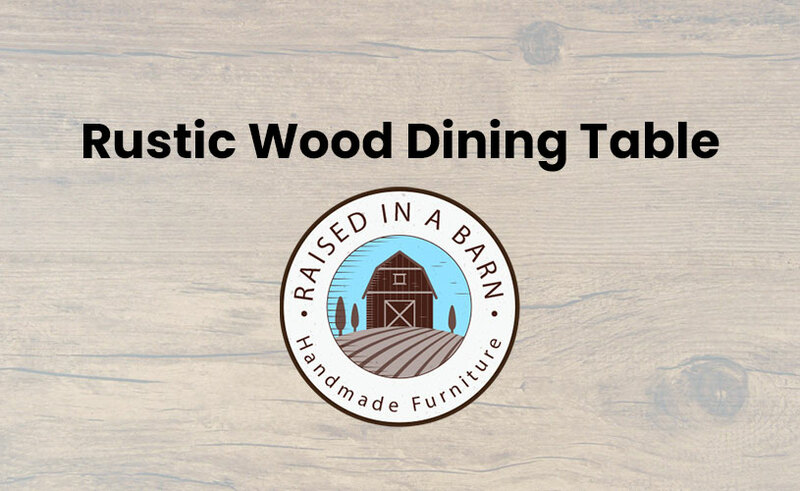 Looking for the perfect rustic wood dining table? 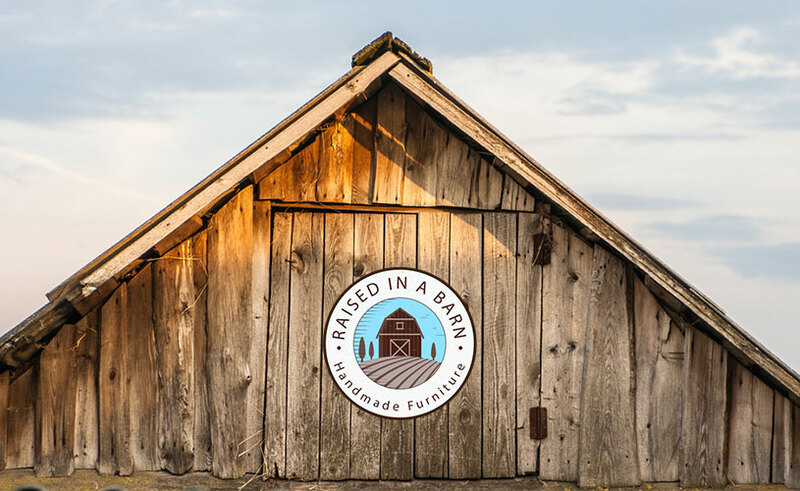 If so visit Raised in a Barn. 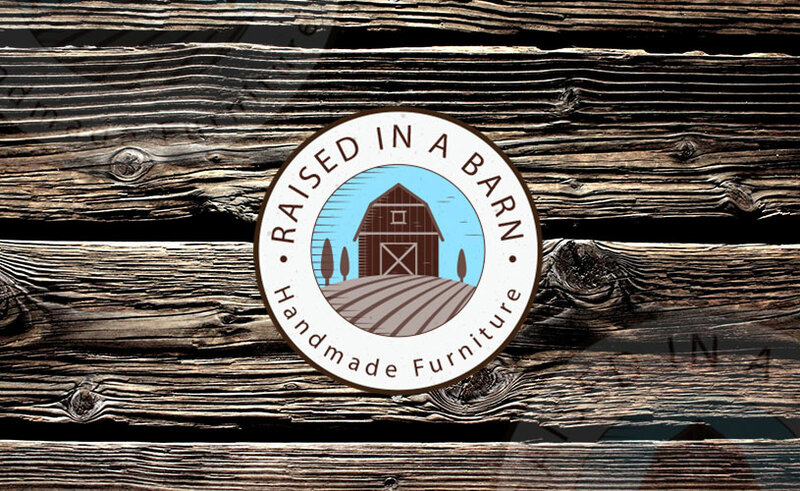 We carry a wide range of rustic wood furniture for sale online. Whether you’re visiting neighbors home, browsing a furniture website, or looking for inspiration online there is something you probably couldn’t help but notice. 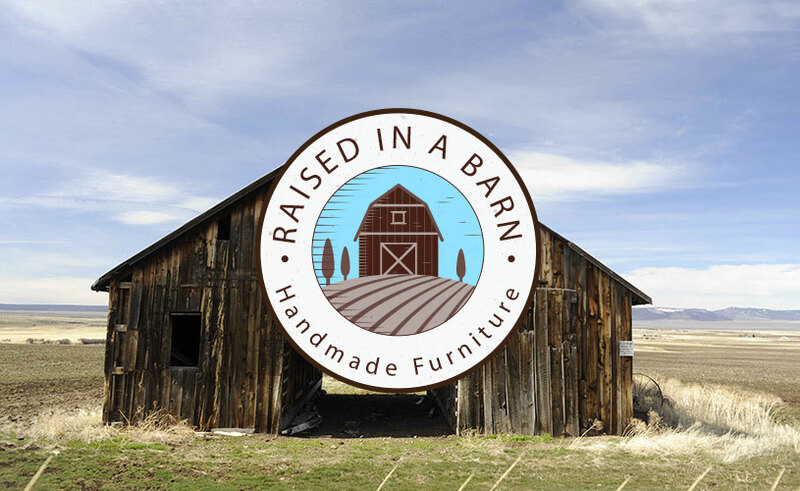 Rustic types of furniture are everywhere! 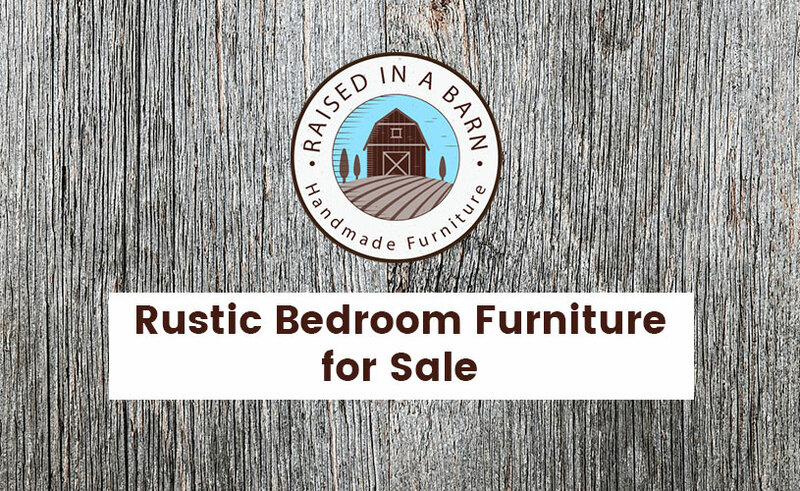 Rustic types of furniture have always been around, but its certainly has gotten more popular over the past few years as they look great and bring a warm feel into your home. 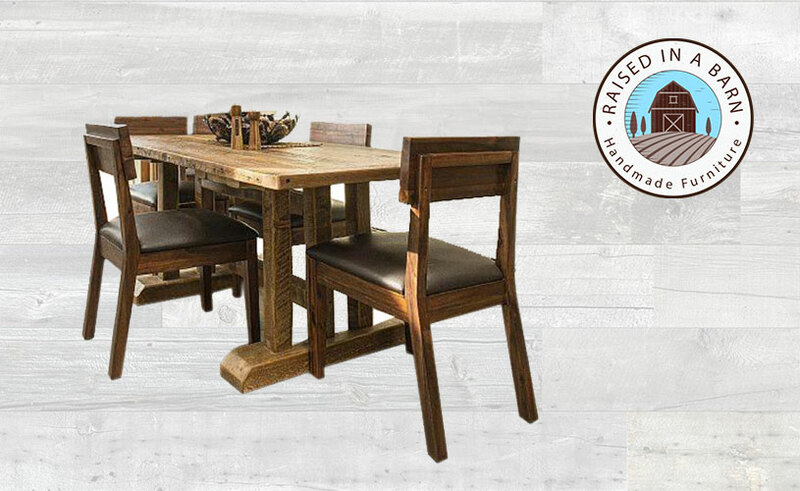 Rustic furniture including rustic wood dining table is probably one of the easiest to mix with any design and style. They can completely change the entire mood and style of your dining room. 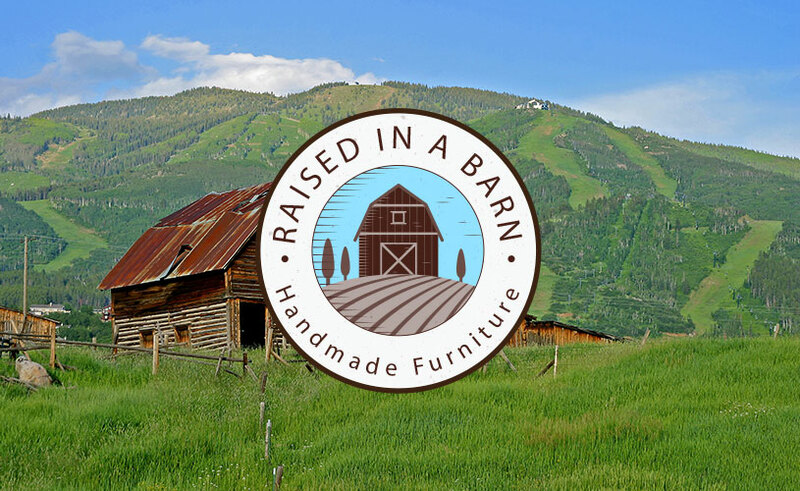 Mixing in a rustic piece of furniture will also add great American history into your home as each piece of furniture from Raised in a Barn is 100% made in the USA with solid wood gathered from old barns in Colorado. 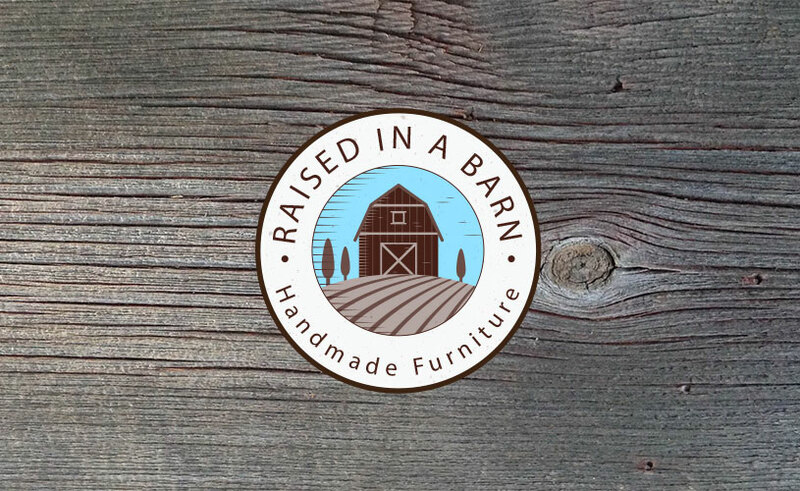 At Raised in a Barn we carry a wide selection of high-quality rustic furniture including rustic wood dining tables, rustic chairs, handmade rustic coffee tables, barnwood beds, beetle kill kitchen tables and much more. 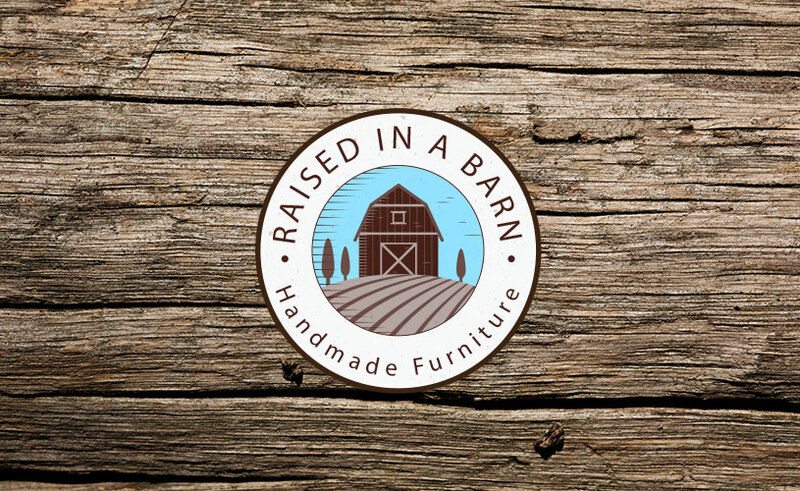 Click here to shop online at Raised in a Barn. 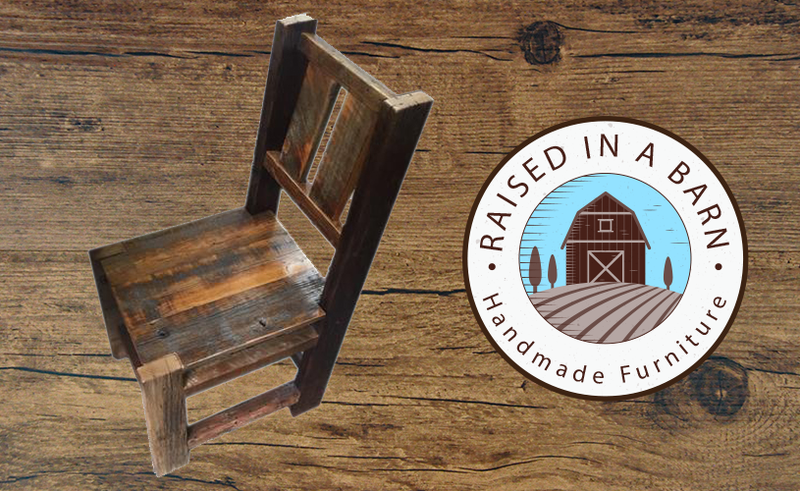 Our rustic furniture comes in all shapes, sizes, and colors. They are unique, original and will last for many generations to come. If your dining room does not have much space and you are looking for the right rustic wood dining table with specific dimensions that you cannot find on our website, don’t worry! 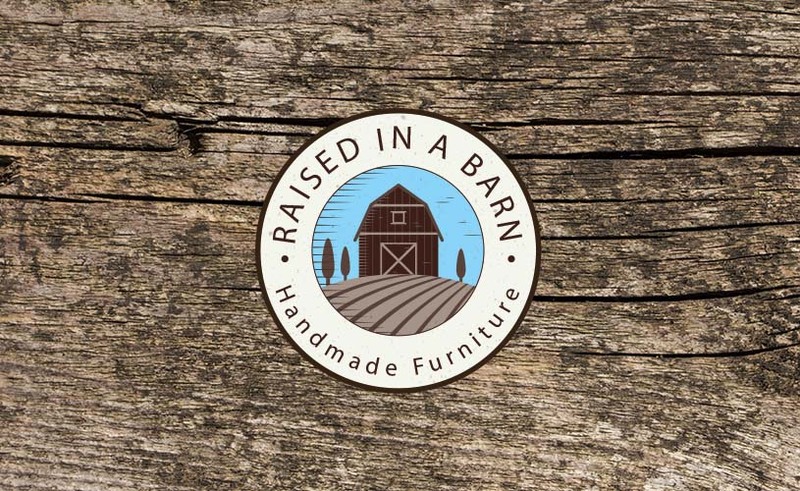 At Raised in a Barn our craftsmen will make a custom rustic wood dining table just for you. 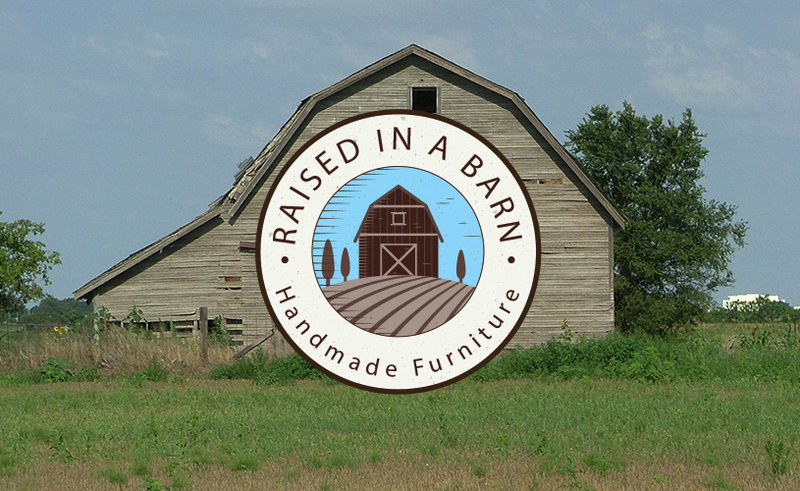 Just send us an email at raisedinabarn@comcast.net with all of the specifications and we will get it done. Contact us if you need more information about our custom orders. If you have any questions please feel free to call us at 970-518-2883. Click here to read more related articles. 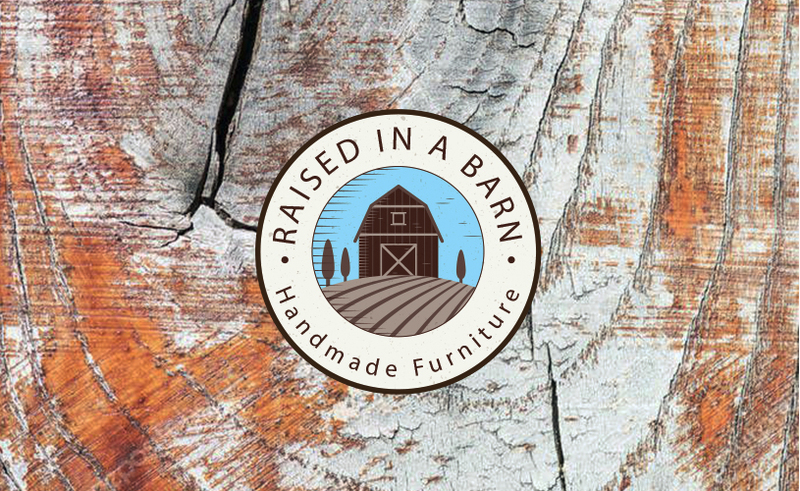 Also, follow and like our Facebook page to keep up to date with our new rustic furniture collections.